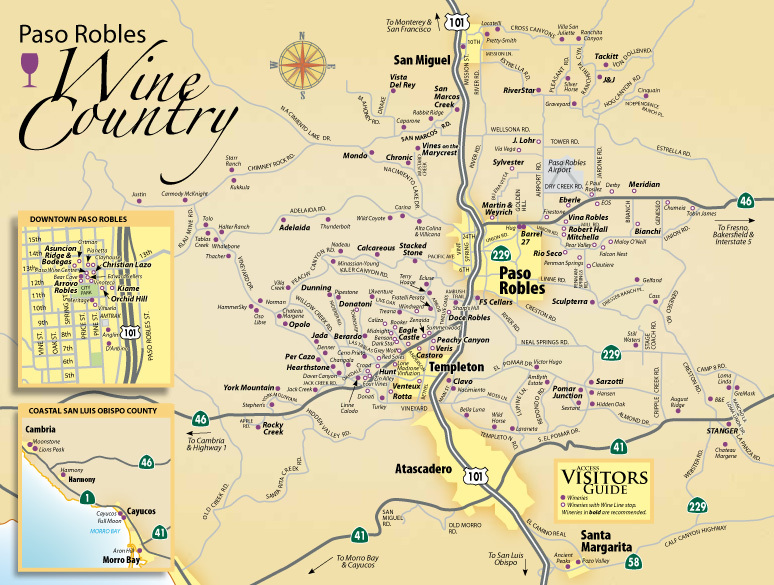 Paso Robles is one of California’s emerging AVAs. It has grown from a sleepy town to a high end wine growing and wine producing region. Winemaking on the Central Coast began when the Franciscan Friars traveled through California establishing Missions. The Missionaries started planting grapes in 1790. You can still see these vines growing today. Since the original plantings of the Missionaries, Paso Robles has become a top destination for farmers to plant grapes. Many famous people have planted vineyards and started wineries in this region. For example, Ignace Paderewski, the Polish pianist purchased 2,000 acres in the 1920’s. He planted Petite Sirah and Zinfandel and eventually opened York Mountain Winery; which is still in existence today. 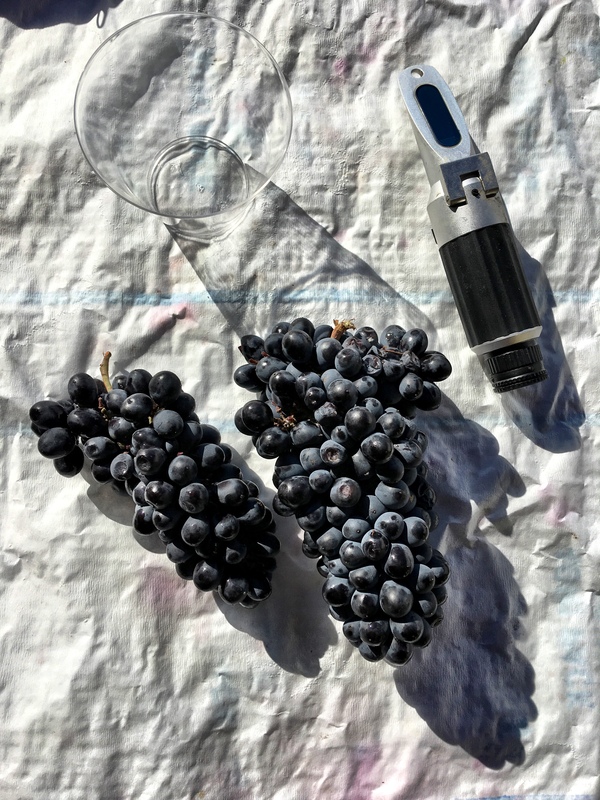 In terms of grapes, Paso Robles is known for growing Zinfandel, but has gained recognition for Bordeaux and Rhone varieties. The AVA likes to produce non-traditional blends. It is a valley that doesn’t follow the rules and expectations of tradition winemaking. The winemakers of Paso Robles like to make their own rules (see below). 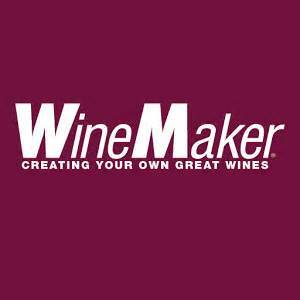 If you are interested in making your own wine from Paso Robles grapes give M&M a call! M&M Wine Grape Co. will be receiving Cabernet Sauvignon, Merlot, Old Vine Zinfandel, Petite Sirah, Syrah, Cabernet Franc, Sangiovese, Grenache, and Pinot Noir. Pre-Orders are now being accepted. Please call or email us at sales@juicegrape.com or 1-877-812-1137. I love the PasoWineMan wish they did more of him.